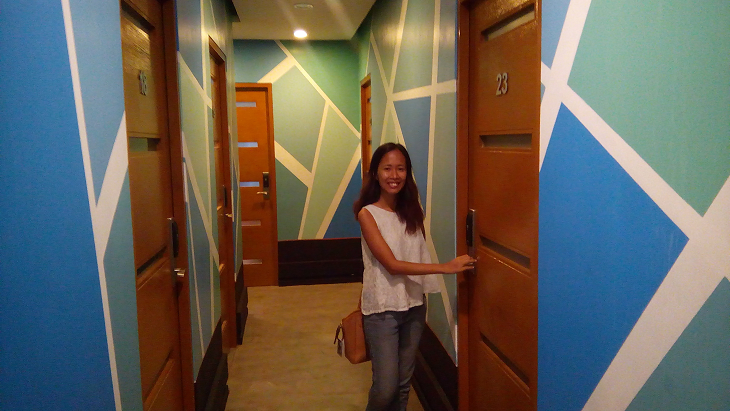 When I used to be a 'provenciana' and just starting my first job eight years ago here in Manila, I lived in every cheap bedspace in a residential house. It wasn't a nice choice because I was working nighttime in a BPO. When I sleep at daytime the kids of the owner are noisy and the TV sounds hell to me. 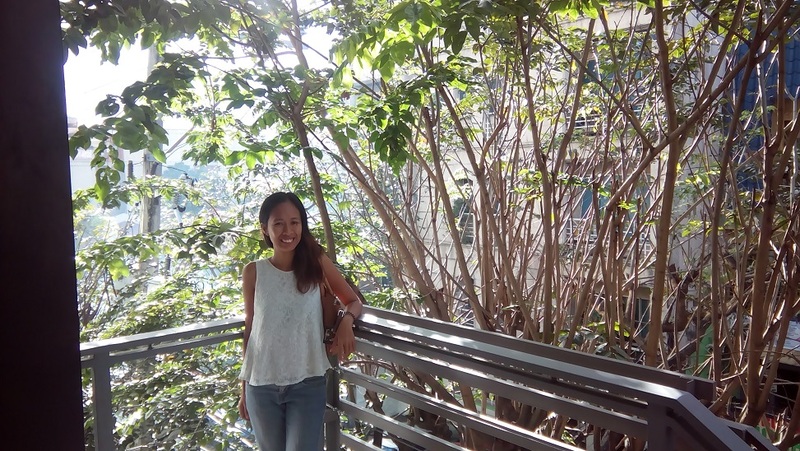 I moved to a dormitory when I started earning a decent salary but it is good for 12 persons! The facilities are a lot better than my previous place but boy, having 12 girls of all sorts of attitudes is just too uncomfortable for me to bear. The double decks are made of rusty metal and already a decade old, if we move too much while we sleep it shakes. There was even an instance that we had to share the room with guys when they were trying to sort out how to fill the 12 - room capacity. Right now, since i was able to secure enough money to live decently and quite a higher type of living lifestyle because of my previous work, I have been living in a condo unit for four years with 4 other former coworkers. 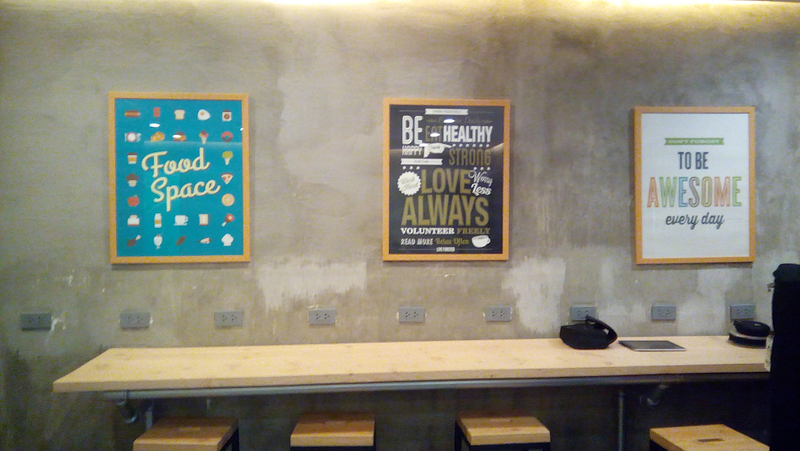 Yesterday, I had the opportunity to visit EDSA Space, a shared bedspace located just across the street where I live. I have to admit, I didn't know about them until I got invited. I just crossed the overpass and in five minutes I was there already. The moment I got inside, I thought it was a coworking space - swanky, stylish and everything is shared. 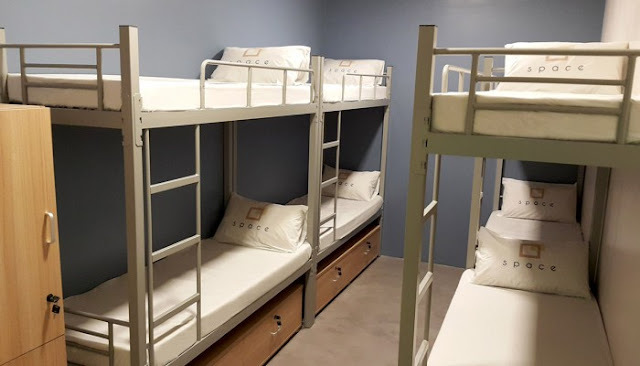 For a minute when I saw the bunk beds, it reminded me of the first class backpacker / flashpacker hostel I stayed in Cambodia - made of sturdy and good - looking materials. I looked around I saw a small - sized gymn, oh this could be a condo! Only when the discussion started I learned about what EDSA Space is. 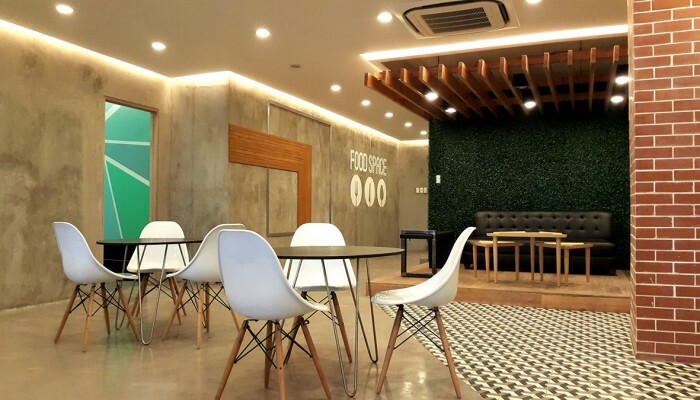 It is a newly - opened accommodation that aims to target the sharing economy. It is a 'sosyal' type of bedspace for young, working, studying individuals who wants to live right where the heart of the metro is. This is a perfect place to those who are staying outside Metro Manila. Maybe you are from Cavite, Antipolo, Laguna, Batangas, Bataan et cetera. You're tired of commuting everyday twice in a row. Here's the catch, you'll have to bring less stuff with you when you move here. No appliance, furniture or bring your whole closet with you since your bed is literally only the space you own. There are no cabinets, there's a drawer below the bunk bed where you'll keep your clothes. As someone who loved to travel, I like the idea of minimalism, owning and bringing less stuff. If you have a sala set or a TV, you can't bring these here. They have these there to be shared to everyone. They strictly follow all girls and all boys in a room policy. Plus, literally your 'relationship' with EDSA Space is no strings attached. You don't need to be tied to a six - month or one - year contract. They only ask for one month deposit and a month advance. They will be the one to decide if they will have you renew for another month based on your behavior as a spacer as they call it. "Here at Space EDSA, we understand the hassle of long and tiring commutes, especially after a whole day spent on school or the office. So we want to provide Filipinos a space that they can call home but does not require them a time - consuming travel", says Quinto Oreta, President. 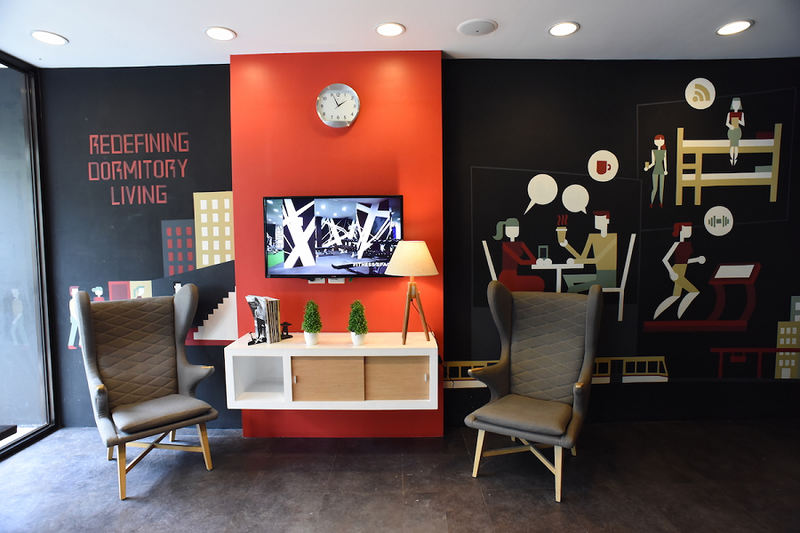 This redefined dormitory living (some call it condormitel) is located at 167 EDSA Mandaluyong City, at the third floor of Major Homes' headquarters. At the moment, it costs Php4,200 per month to rent a bed space in EDSA Space. You can choose to any of their air - conditioned rooms for 4, 6 and persons. This includes free use of common kitchenette, living & dining areas and gym open 24/7. Electricity and water is already included in the package. 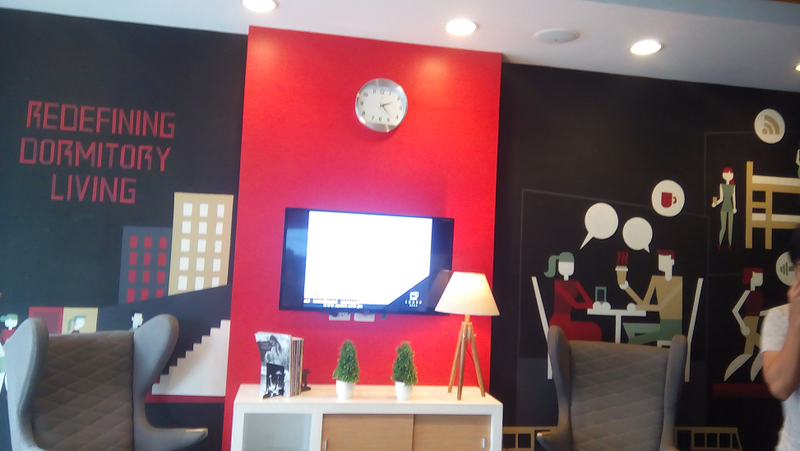 They are located at 167 EDSA Mandaluyong City, Philippines 1554. Just in front of the condo where I stay at, we'll be neighbors! 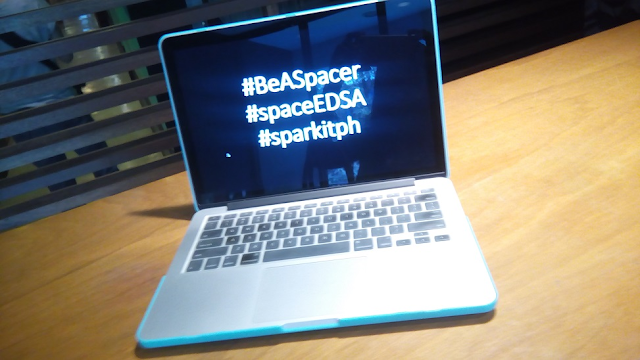 You can click here the Official Facebook Fan Page of EDSA Space.